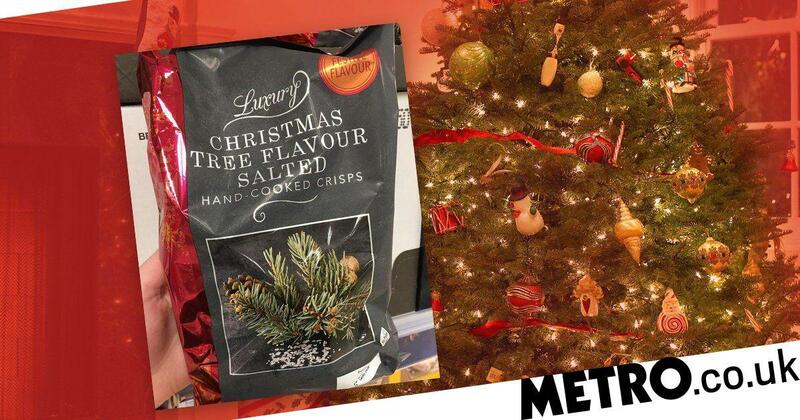 Ah yes, the distant merry bells of Christmas have already started edging closer as it’s, you know, early October. 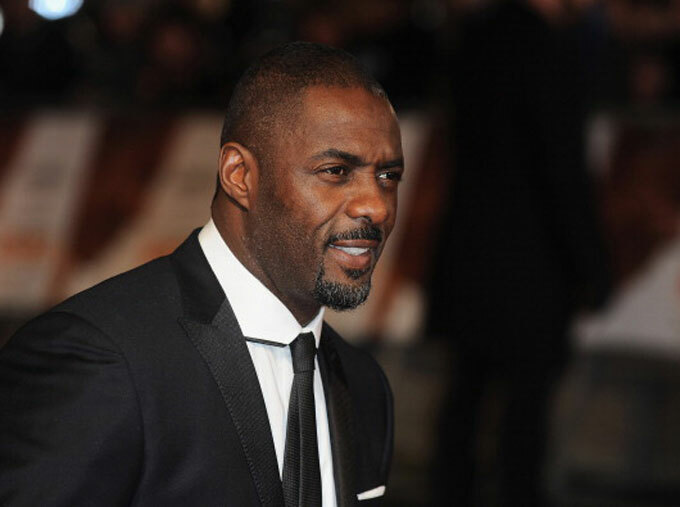 Actor and DJ Idris Elba is to open a cocktail bar and live music venue in London next month complete with a hidden drinks menu and access to a chauffeur-driven, bar-branded Aston Martin. 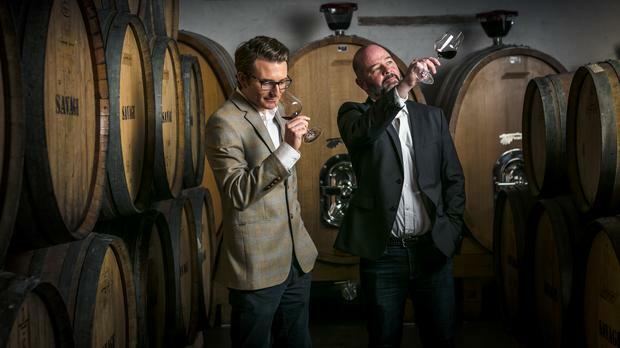 Among the many things that Master of Wine Tim Atkin and wine critic, Neil Martin have in common, their appreciation for quality wine is certainly one. 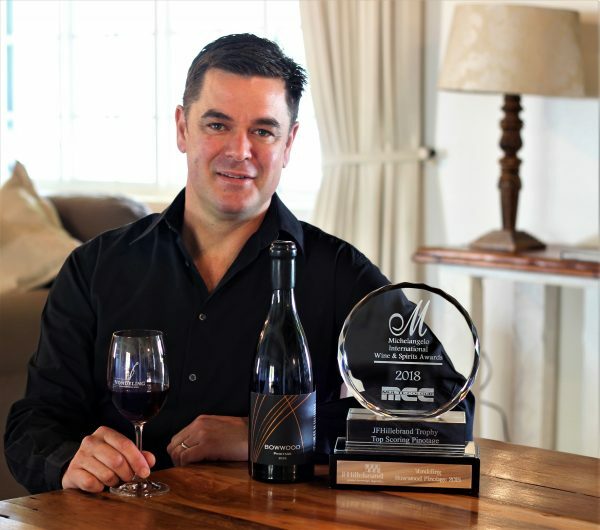 Leopard’s Leap Chenin Blanc wins Chenin Blanc Trophy in 2018 Michelangelo International Wine & Spirits Awards! 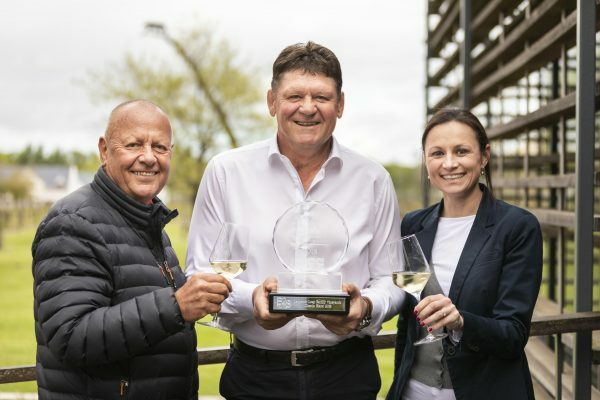 The 2018 Leopard’s Leap Classic Chenin Blanc has been awarded with the Chenin Blanc Trophy in the 2018 Michelangelo International Wine & Spirit Awards. 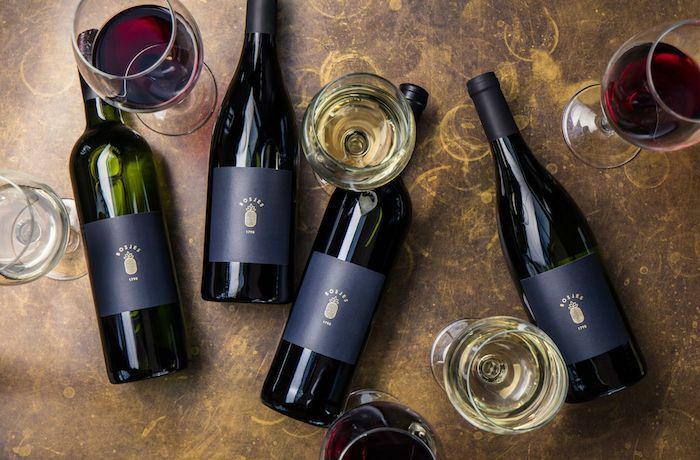 Hot on the heels of the exceptional Top Ten performance of its 2016 Culinaria Chenin Blanc in the Standard Bank Chenin Blanc Challenge, this award reaffirms the Leopard’s Leap winemaking team’s knack for this variety. 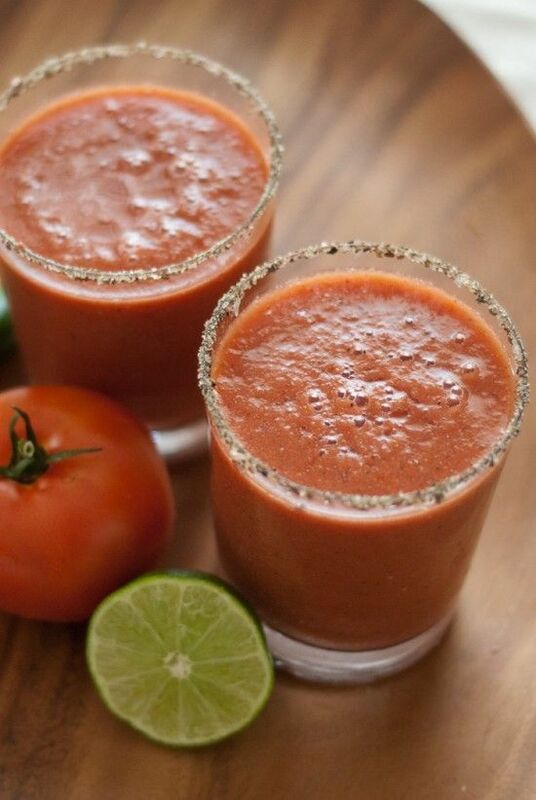 These taste like a traditional bloody mary, but add a frosty chill that is great for hot summer days. 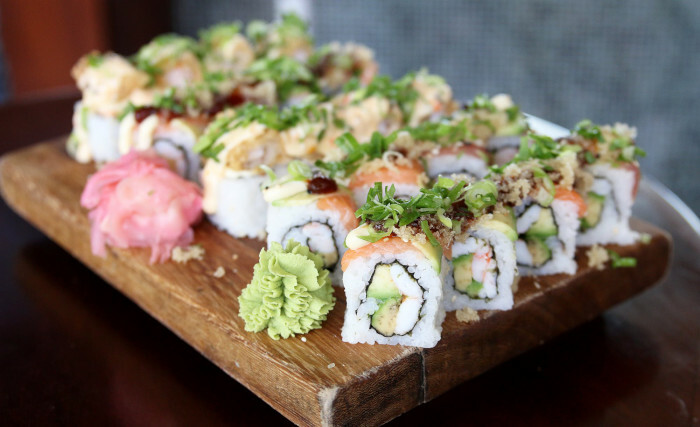 You can adjust the seasonings to suit your tastes. 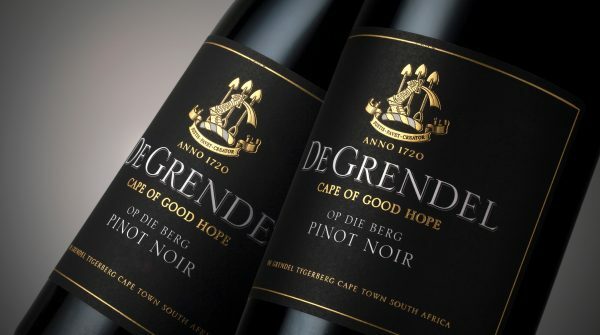 In one of the most competitive line-ups in the 22 year history of the Michelangelo International Wine & Spirts Awards, De Grendel – one of the 12 estates located in Cape Town’s Durbanville Wine Valley, has walked away with the African Cellar Suppliers Pinot Noir Trophy for their Op Die Berg Pinot Noir 2015 – as well as three double gold medals awarded to the De Grendel Koetshuis Sauvignon Blanc 2017 and 2013 and the De Grendel Loyalty Club-exclusive Elim Shiraz 2016. 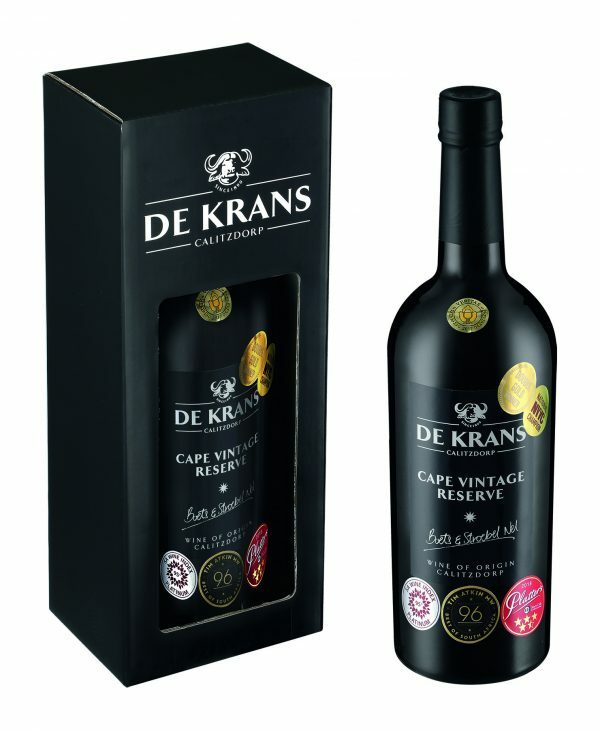 Following in the recent success of the Tim Atkin’s rating, the De Krans Cape Vintage Reserve 2015 and 2016 have done it again. 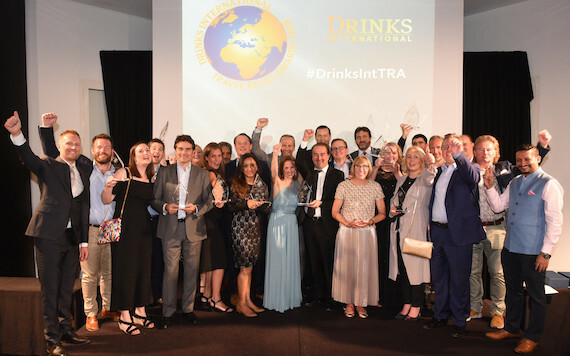 This time each receiving a Platinum Award at the 2018 Michelangelo International Wine Awards, which took place at a gala event on 29 September in Cape Town. 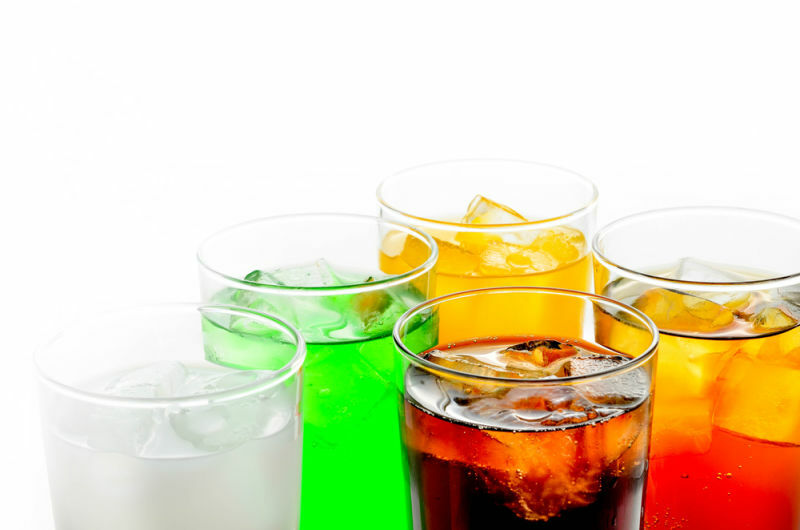 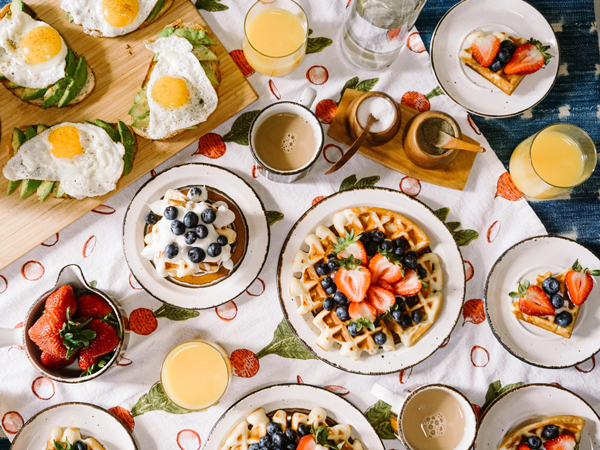 An epic pile-your-plate session is awaiting you at these buffet tables in the major cities. 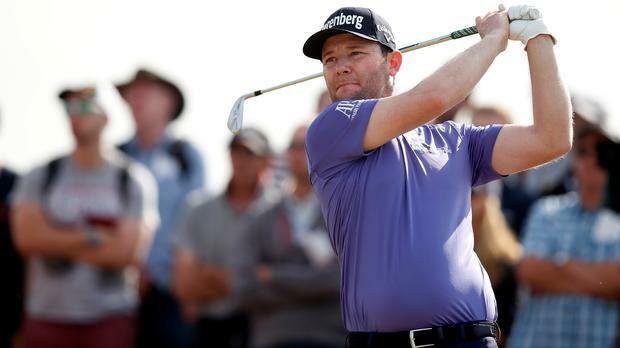 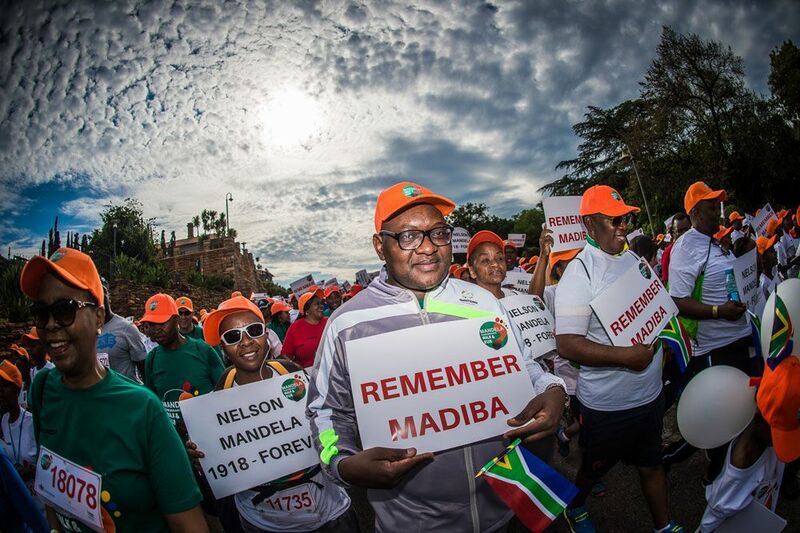 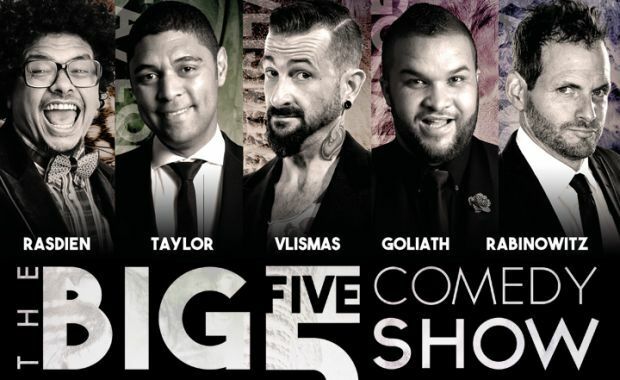 R11 million will be on offer to 26 South Africans teeing off at St Andrews, as they partner some of the biggest names in entertainment and business. 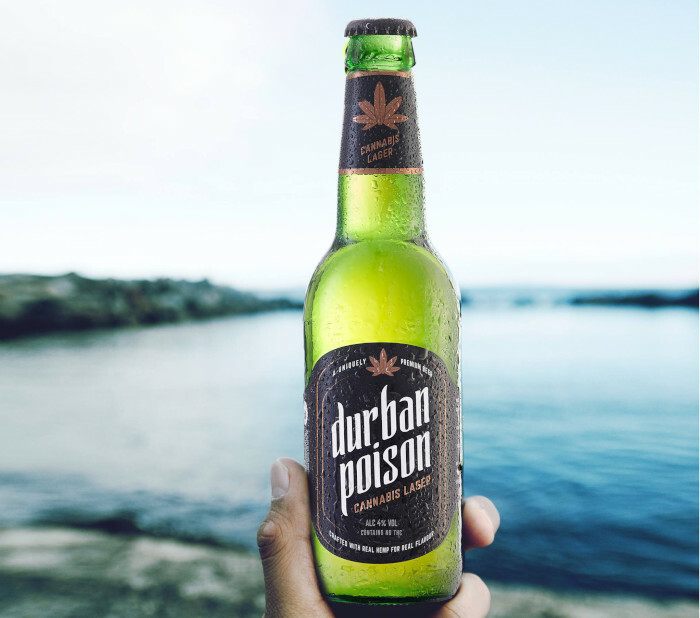 Poison City Brewing was launched in Durban in March 2018 and later that year the company began selling their brew. 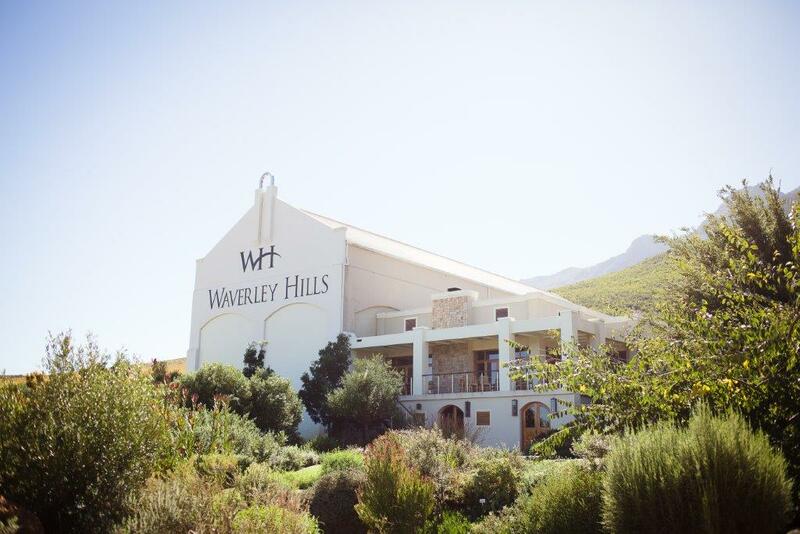 We caught up with local wine expert Roland Peens about our 2017 vintage which was affected by SA’s worst drought in centuries. 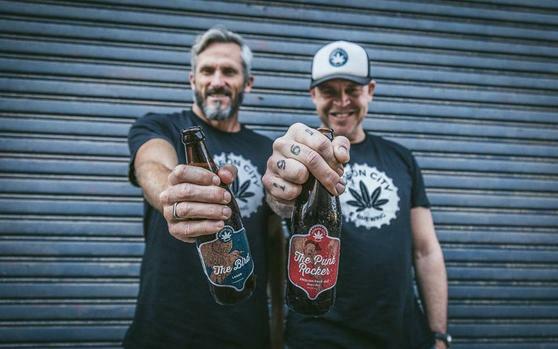 The legalisation of dagga for personal use in SA has welcomed the innovation of cannabis-infused beer that will be available in local TOPS at Spar stores nationwide on 8 October 2018. 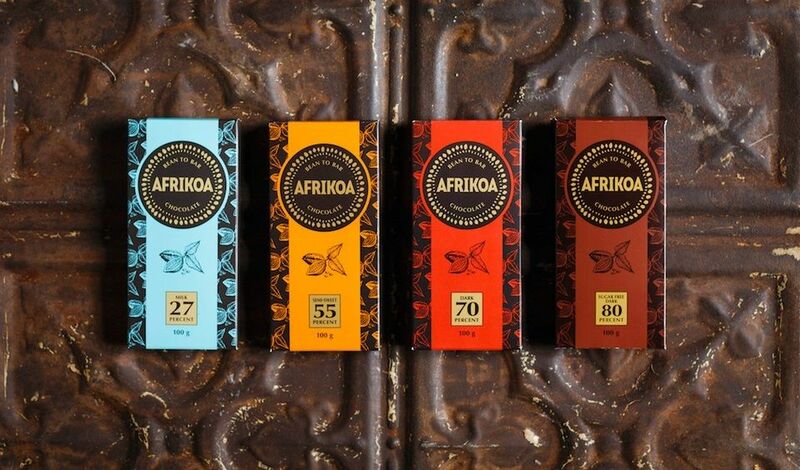 South African bean to bar chocolate brand Afrikoa was recently recognised at the 2018 Great Taste Awards, an international awards scheme for speciality food and drink. 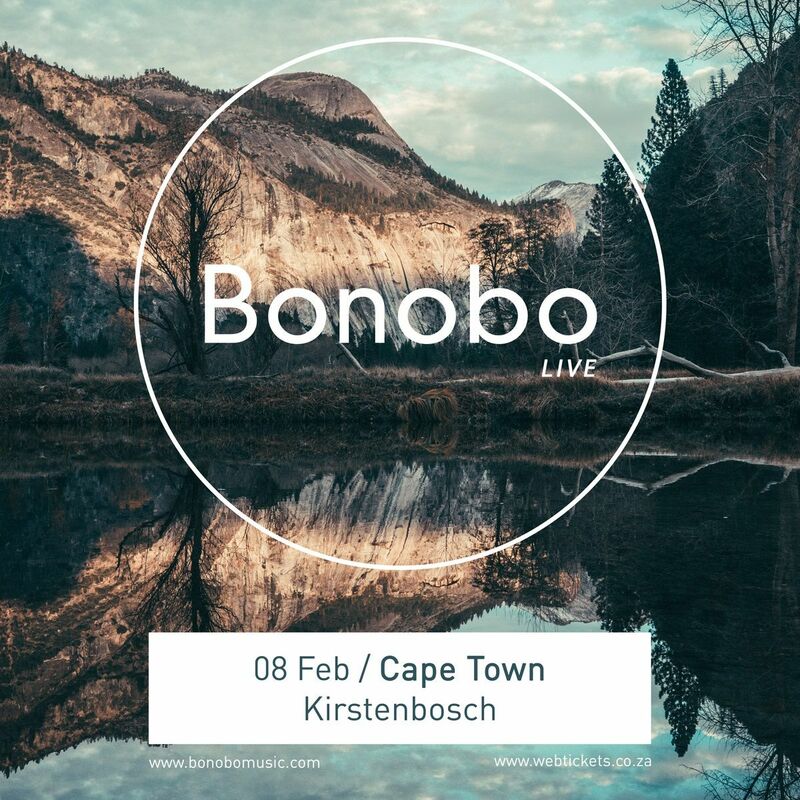 Enjoy this delicious wine at one of the Western Cape's must-visit spots. 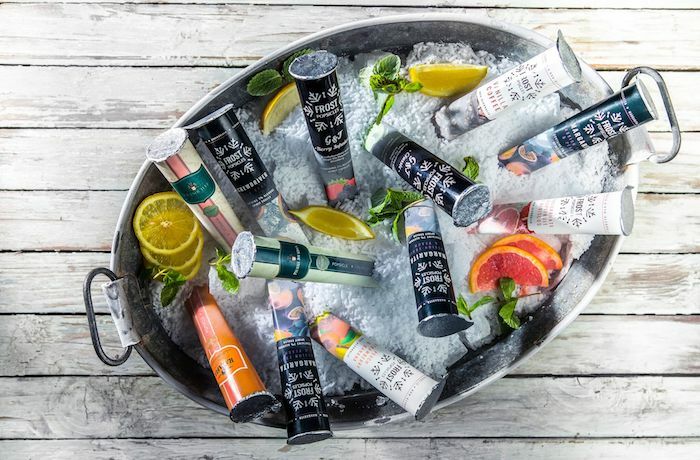 Slurp your way into summer with Frost Popsicles! 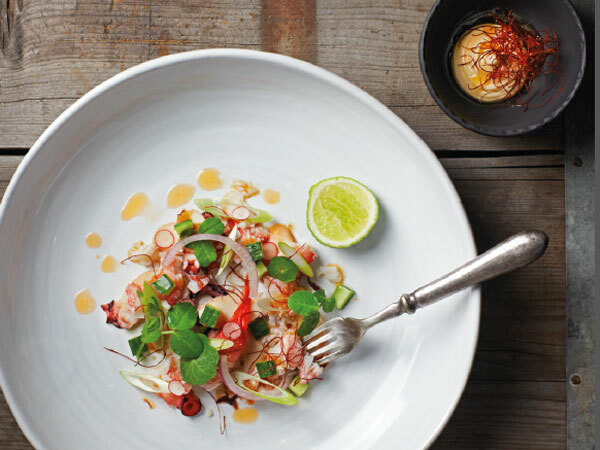 Where Do Sa’s Top Chefs Eat? 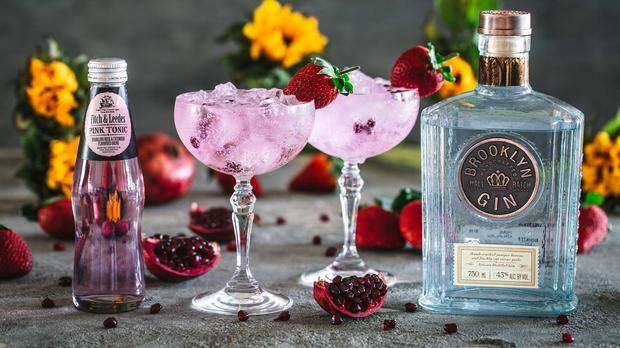 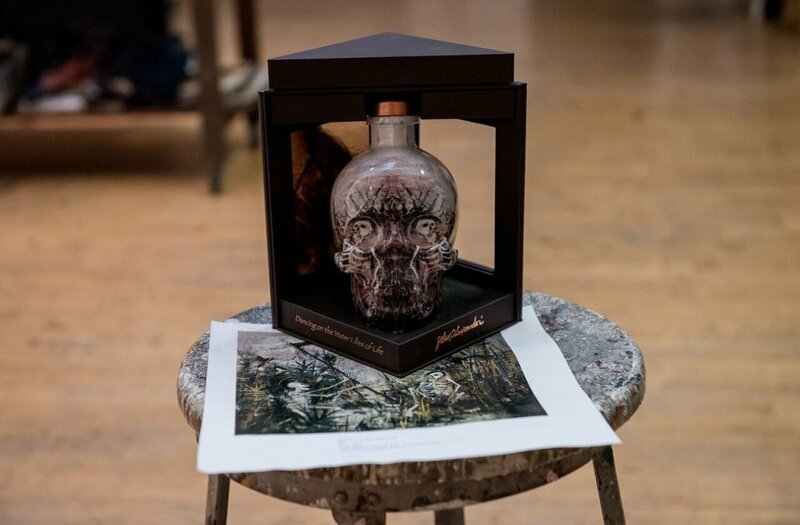 The alcohol industry is an ever-changing and extremely competitive business -- but Dan Aykroyd's Crystal Head Vodka is making a name for itself.